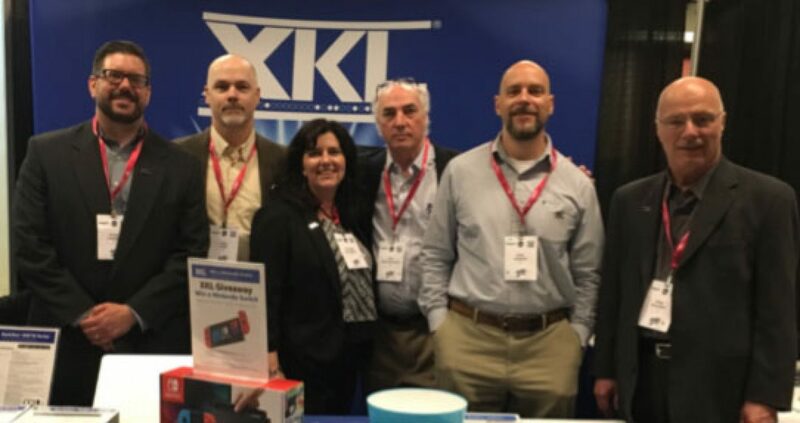 XKL just marked another successful conference at International Telecoms Week (ITW) 2018. As the largest global wholesale telecoms event, ITW 2018 was held May 6 - 9 in Chicago and brought together 6,743 delegates from 1,944 companies and more than 140 countries. It was a great forum for networking, meeting new people and showcasing XKL’s optical networking portfolio and capabilities. 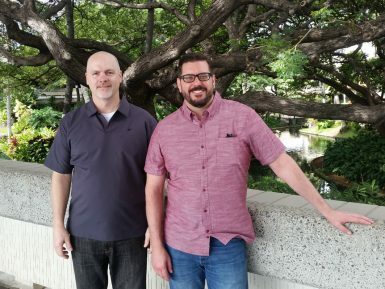 XKL kicked off ITW with the announcement that the company supplied TENET, a research and education network based in South Africa, with its DarkStar transponder and mux/demux systems. These systems provide TENET a protected connection between two of their strategic data center locations in London. 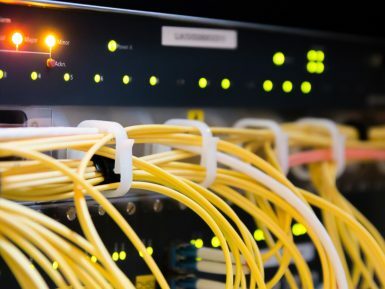 The interconnection is a critical component of TENET’s subsea cable network linking London to Cape Town via the West African Cable System (WACS). The inclusion of an amplified mux/demux was driven by TENET's desire to easily scale its transport capacity as demand increases, as well as provide optical path protection between locations in the event of a fiber break. Onsite at ITW, XKL’s team met with U.S. and global service providers, carriers and data centers to discuss ways to address the record growth of internet traffic and the rise of cloud-based services - and of course how XKL can deliver solutions and competitive advantages. 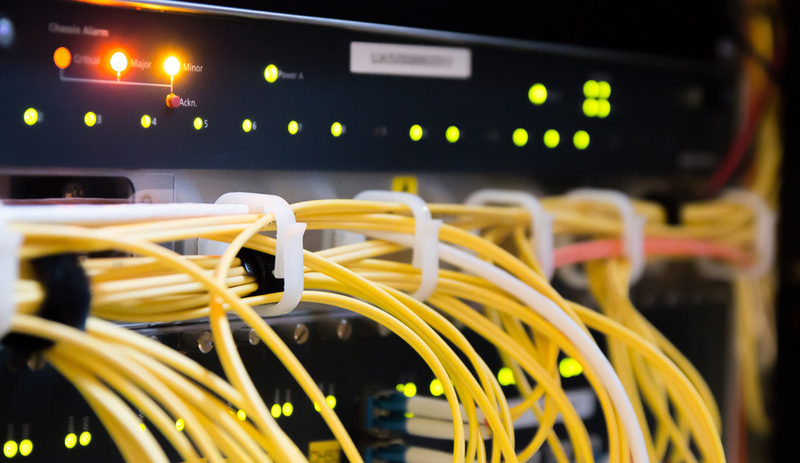 What truly sets XKL's optical networking solutions apart is how easy they are to deploy, maintain and scale as our customers grow their private fiber networks of all sizes. The ability to have multiple protection schemes or operate multiple topologies really resonated with those we met. 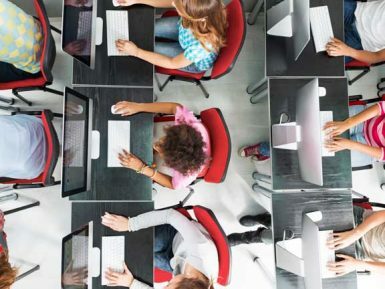 And XKL’s ability to drive more than twice as much bandwidth down a 100G connection and, therefore, help maximize efficiency of both existing and new networks, was often the topic of excited discussion. In addition, XKL’s Colleen Gallagher, Executive Marketing Manager, sat down with JSA TV and several telecom industry journalists to discuss demand drivers for high bandwidth verticals such as government, education, finance, and healthcare, as well as trends in fiber optic networking. 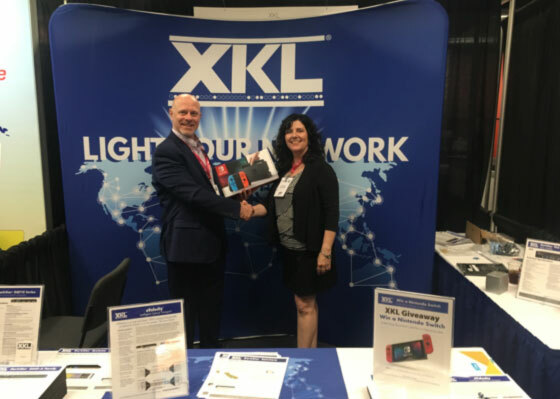 The XKL team was delighted to award their booth giveaway, a Nintendo Switch, at ITW 2018 to Carl Brandt of Pilot Fiber, a modern connectivity company that delivers adaptive, reliable internet and network products. 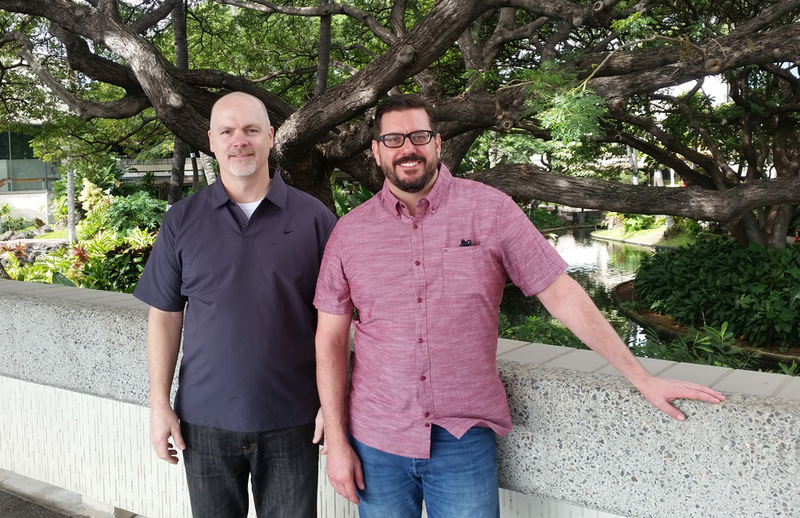 Meet with XKL’s team at the next industry event, NANOG 73, taking place June 25 – 27, 2018 in Denver, Colorado. Click here to request a meeting. Stay tuned for the latest company news and updates. 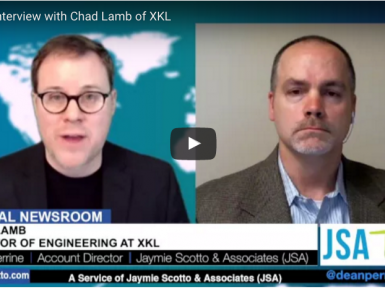 Be sure to follow XKL on Twitter and LinkedIn.